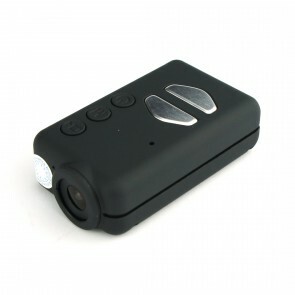 The smallest and lightest dash cam on the market, with exceptional HD video quality. We're offering the Mobius Action Camera pre-configured as a dash cam so you can just mount it into your vehicle and start recording! Our package comes with all the accessories you need to use it as a car camera and the choice of a standard or wide angle lens at no extra cost. Don't be fooled by the price, the Mobius holds it's own against the best car cameras in the market! 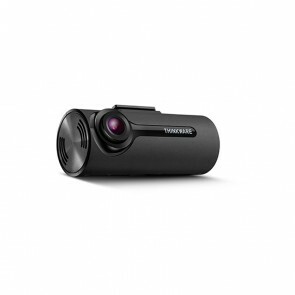 The F70 is the latest front only camera from Thinkware. This high quality and affordable front camera features parking mode and can be used with a tamper proof case to ensure the SD card can not be accessed by unauthorised personnel. Please note- a GPS antenna and 8GB micro SD card is included as standard.